BRIDGE Digital Marketing can help you with all the elements of the digital marketing strategy. BRIDGE Digital Marketing has a lot of experience in the design and implementation of digital marketing strategies. This is done according to the following stages. We start with the research of the current situation, before developing the strategy. After the strategy we will start with the implementation. Last but not least, we will make an evaluation report with all the results of the campaigns. To determine the essence of the digital marketing strategy, thorough research is needed. 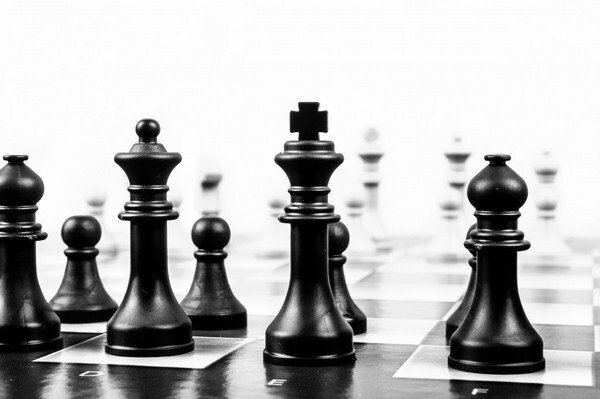 With a baseline study we analyze the current situation and how your competitors are performing. BRIDGE Digital Marketing also examines how the target group moves on the internet. So we get a clear insight of how we can approach them. If the stages mentioned above are completed successfully, the campaigns will go live. 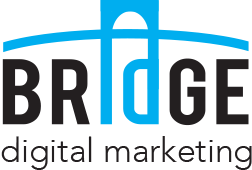 BRIDGE Digital Marketing continuously monitors the contribution of each part of the campaign We perform various optimization tests. These tests ensure the campaigns can be optimized. When the research is completed, BRIDGE will make the ultimate mix of communication channels. In each channel, a digital marketing strategy will be developed with the associated objectives and KPI’s. BRIDGE provides an insightful schedule for digital marketing activities. This way you are able to retain an overview of the progress of your campaigns. Eventually it is all about the end results. BRIDGE Digital Marketing will send you a monthly evaluation report. In the report all the activities are mentioned and of course the results. This report will also determine the next steps in the digital marketing strategy and on which elements we need to focus. 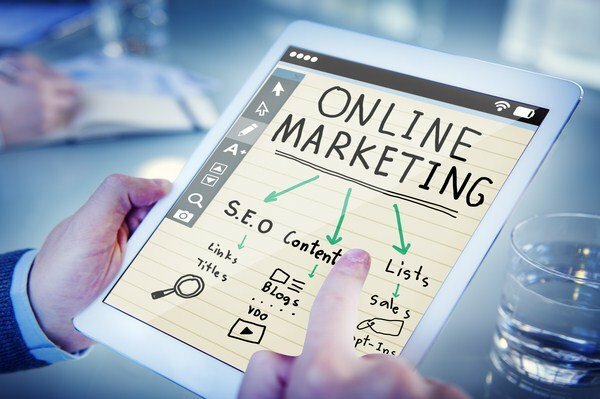 Do you need help with your digital marketing strategy?